Short segment on ConQuest SAC from Good Day Sacramento! Sacramento’s biggest and oldest gaming convention is the place to be for all sorts of table top games going on as well as a super fun track called SacTrek which features sci-fi games and activities! 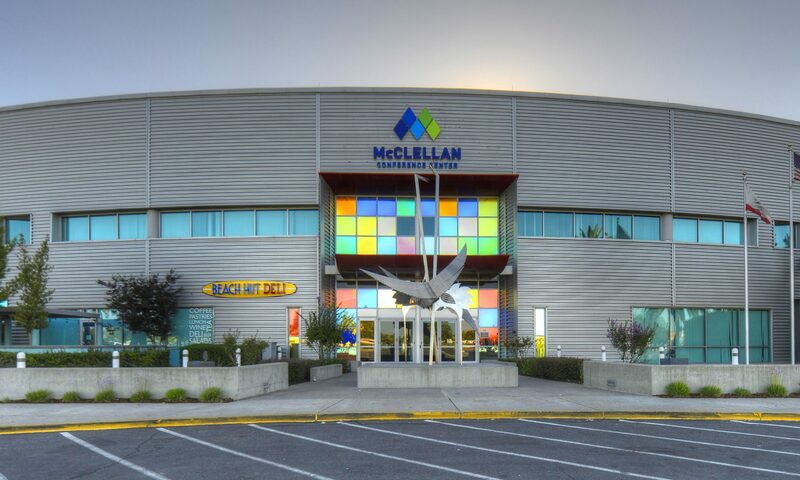 We have nearly 200 tables of events happening over the three days at the McClellan Conference Center in Sacramento!